Witnessing your beloved pet go through trauma is soul destroying, especially when the situation is critical and they end up in ICU! Sometimes illness or a medical procedure can render animals unable to eat solid food but critically ill animals desperately need the correct nourishment during the heeling process. Which is why Royal Canin’s new ICU liquid veterinary diet for ill pets is such a godsend for both vets and pet parents alike! 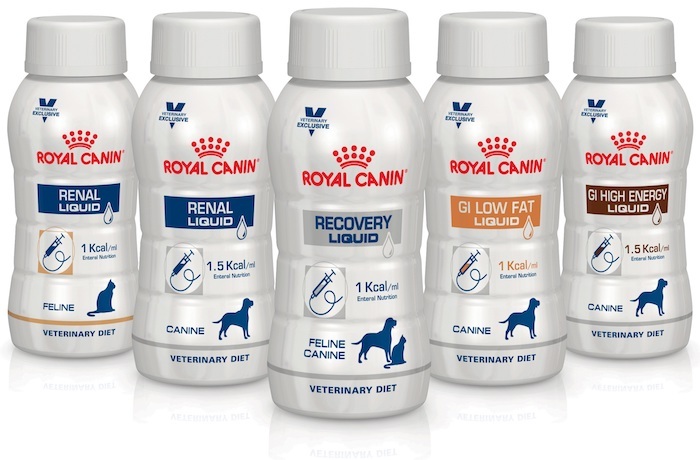 The first of its kind in the country, the Royal Canin ICU range caters specifically to the nutritional needs of critically ill cats and dogs in intensive care. The liquid diet range is the solution to making sure your pet receives the proper vitamins, minerals, and nutrition even when they’re not able to eat solids. In the past, veterinarians had to emulsify wet food products like kibble in order to make sure it was liquid enough to pass through a feeding tube. However, this is a time consuming process that isn’t always effective, and can result in tube blockages. 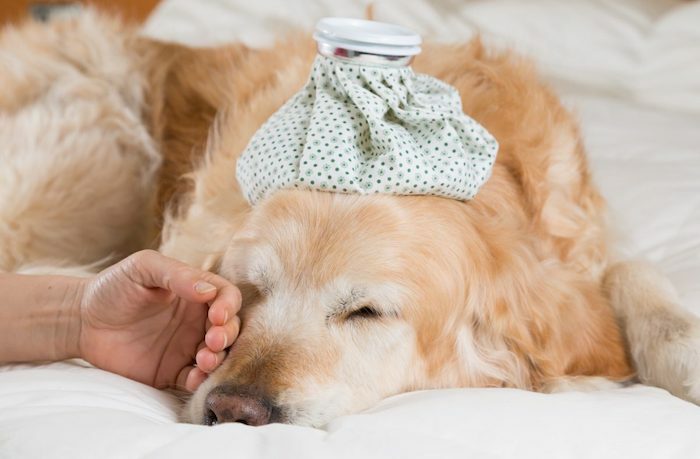 Royal Canin provides an easy way for your vet to ensure your pet is properly taken care of while they’re not feeling well. The ICU liquid diet range contains all the necessary nutrients your pooch or kitty needs in order to recover and also has the potential to enhance their recovery rate. There are five specially designed, high-quality formulas based on the nature of your animal’s illness and medical history including Recovery Liquid for Felines and Canines, Gastrointestinal (GI) Low Fat Liquid for Canines, Gastrointestinal (GI) High Energy Liquid for Canines, Renal Liquid for Canines, and Renal Liquid for Felines. For more information visit the Royal Canin website.